Joining Operation Burnt Horizon are two Aussies, Gridlock and Mozzie. Working in the SASR’s Mobility Troop Gridlock devised the Trax Stingers. A variation of road spikes, they aren’t just about stopping vehicles. Trax's design is a portable version that when activated, deploys a hexagonal cluster of spikes. These Trax Stingers cover uneven ground better than a straight mat. Once deployed they can replicate and spread out over a large area. This feature, unique for an Attacker, enables them to use the Trax as an obstacle to reshape the map and control an area. Effects on the enemy include slowing them down and causing damage when stepped on. Trax Stingers will be destroyed when shot or dealt impact or thermal damage. 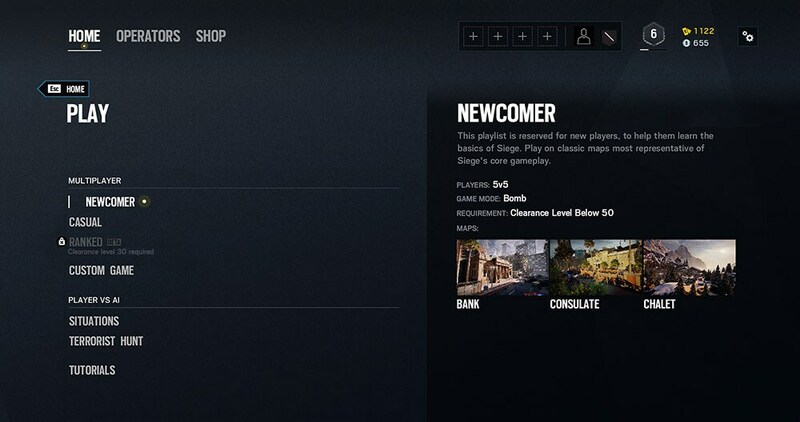 First off, we are releasing a new multiplayer playlist for players under level 50, called the Newcomer playlist, to help them learn the basics of Rainbow Six Siege. 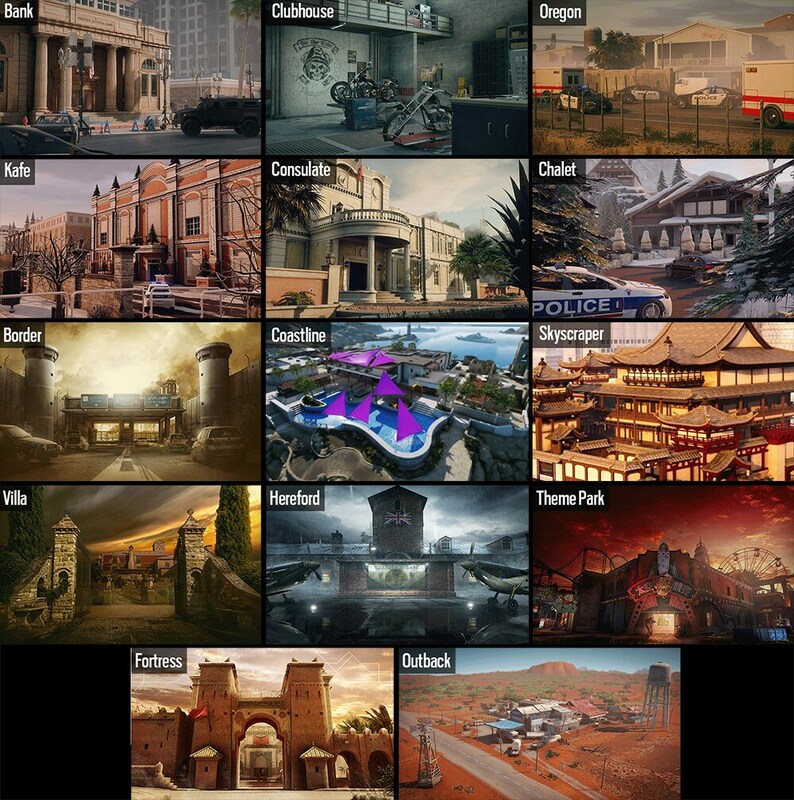 They will play the Bomb mode of classic maps most representative of the game’s core gameplay, namely Chalet, Bank, and Consulate. Attackers will vote for a team spawn point while on the Defenders' side, the bomb sites will be automatically pre-selected by the game. More details can be found in the MMR Roll Back article, here. 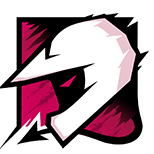 Fixed – Attackers are immune to Luison's damage for a few seconds if Caveira cancels the interrogation and shoots that attacker. Fixed – No sound when Nomad's Airjab becomes active. 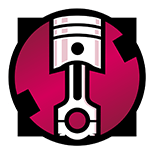 Fixed – Capitao's asphyxiating bolts can go through Mira’s Black Mirror and kill Operators on the other side.